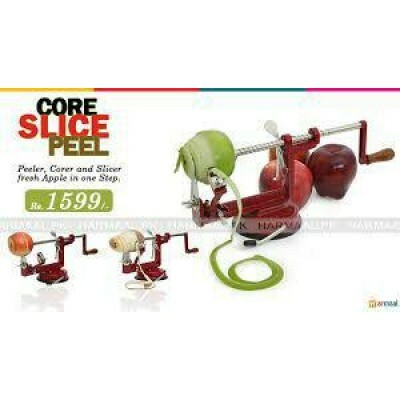 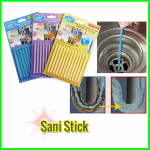 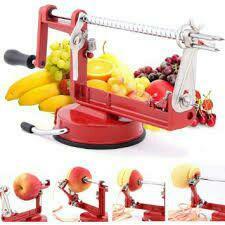 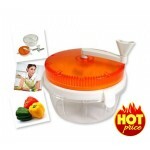 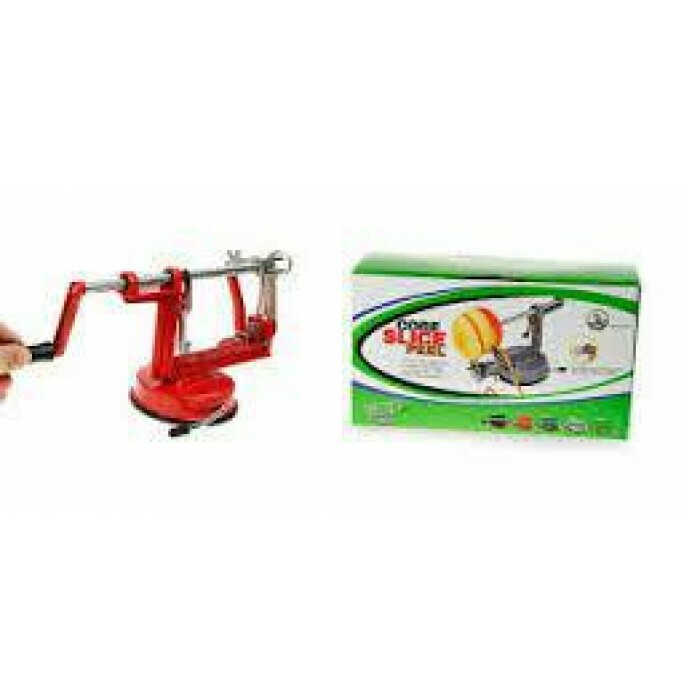 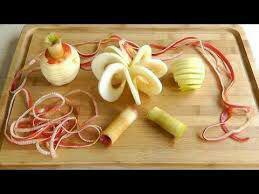 Fruit Peeler is necessary item to be used for peel and slice pear or apple in one easy step. 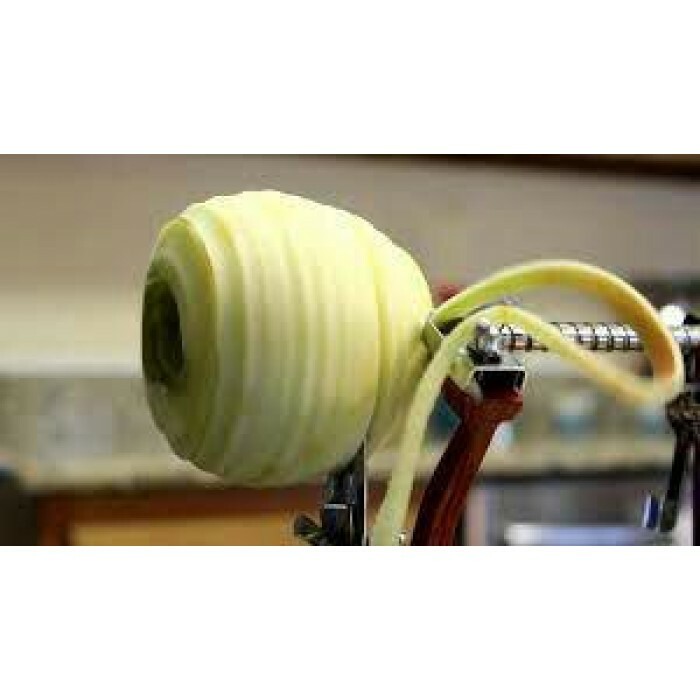 Plus, this gadget also suitable for corer and slicer prepares apples, pears, potatoes and other fruits or vegetables for cooking or baking. 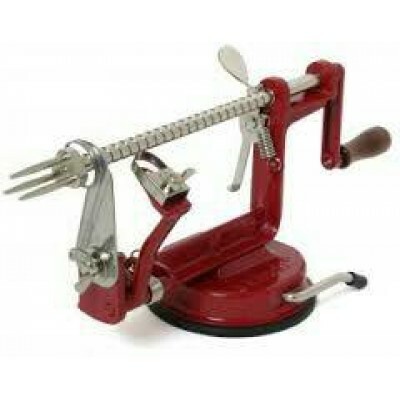 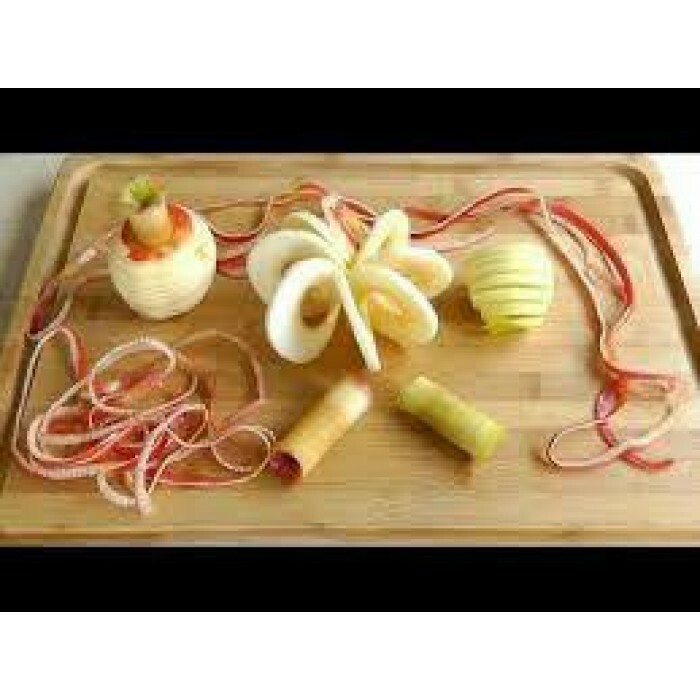 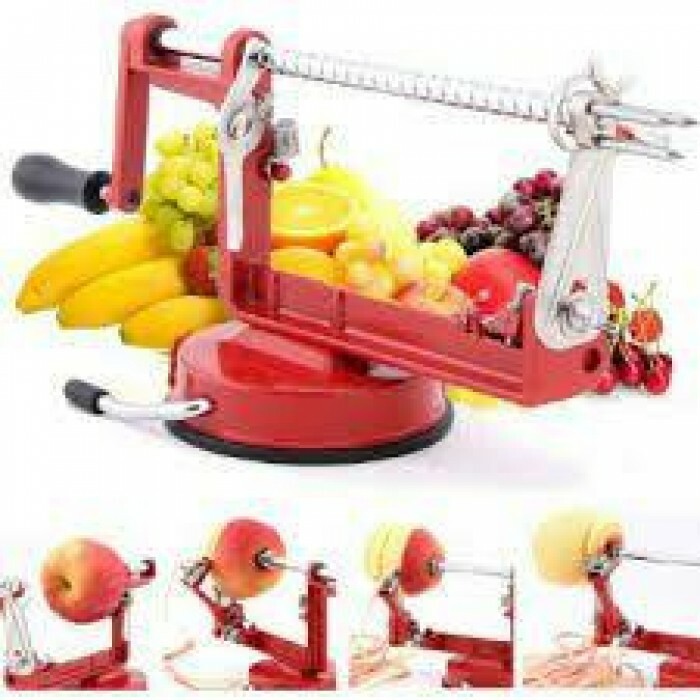 This handy Apple Peeler, Corer and Slicer can be attached on table to help you prepare a lot of apples for pies, apple sauce, or other apple-based food. 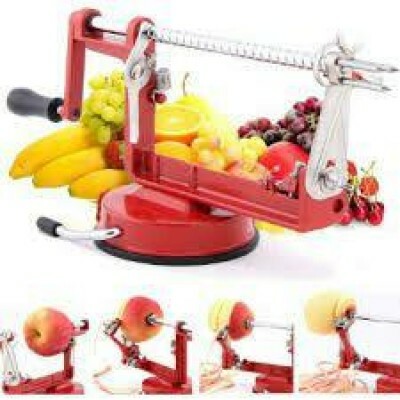 - Sharp and adjustable blades adapt to various shapes and varieties of apples. - Mounting clamp for counters up to 4.5 cm thick.